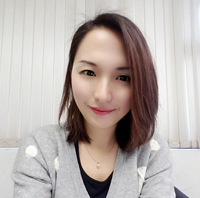 I was born in Shanghai and completed my tertiary education in New Zealand, graduating from Waikato University with a Master’s Degree in Sociology, and a BSocSc (Hons) in IR and HRM. I joined KIBT in 2014. Together with the Administration team, I have been busy working with the management team to find the most suitable people to join KIBT and ensure that we have an energetic, innovative and ambitious team.